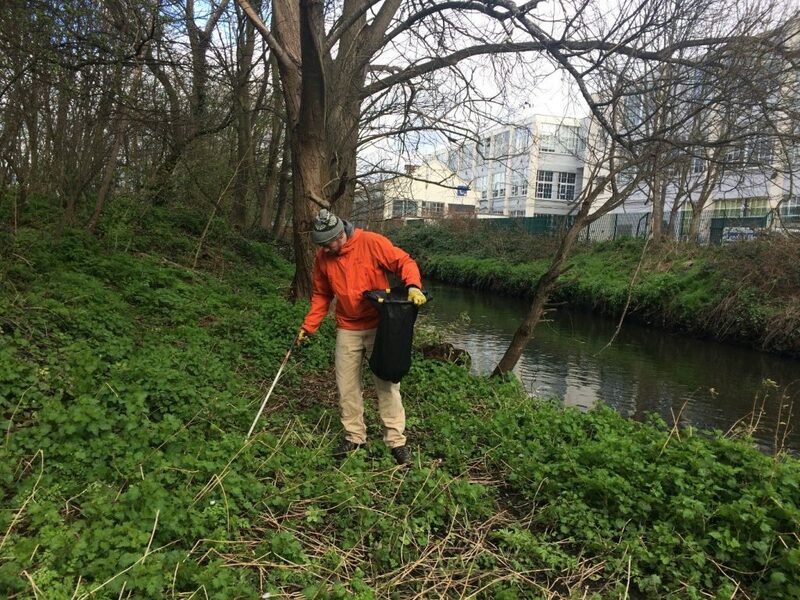 Our March river cleanup took place in King George’s Park, Wandsworth. 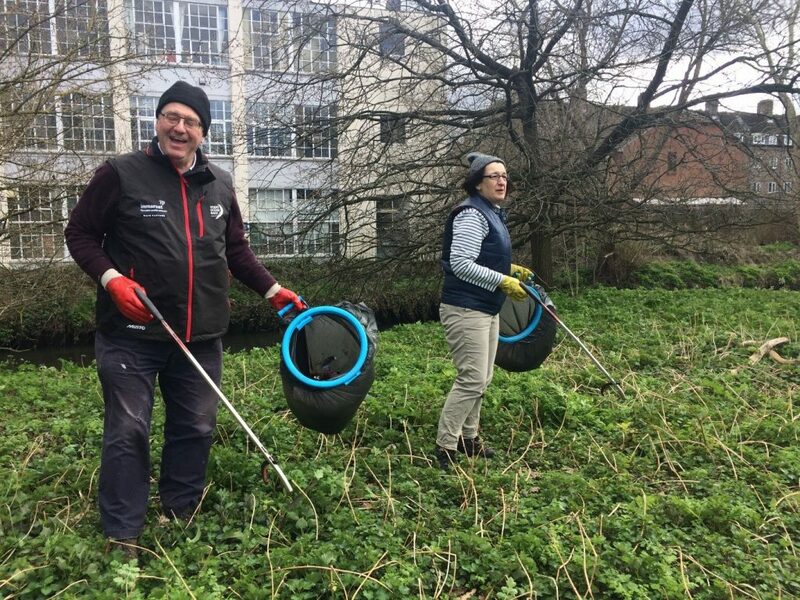 We visited this site back in December and the area still appeared to be reasonably clean, which is a positive sign of the impact of our work. 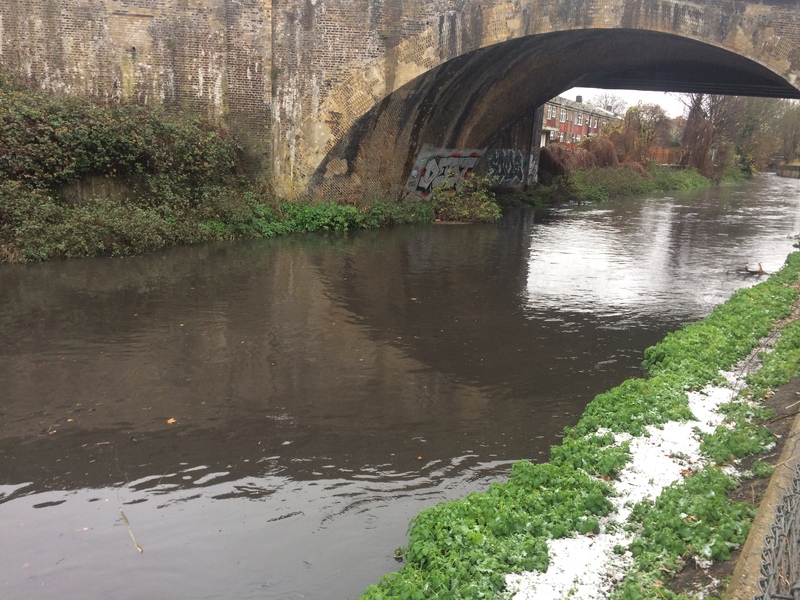 After a night of heavy rain and continued strong winds the river was not suitable for wading – fast current and well above waist height for most of us. 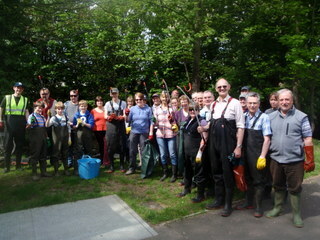 However, we had 46 happy volunteers turn up for litter picking along the banks. In doing this valuable work, they are preventing lots of pieces of litter entering the waterway. We started the day with the usual welcome talk and health and safety briefing. It was great to see a few newbies eager to get involved as well as all our regulars keen as ever. 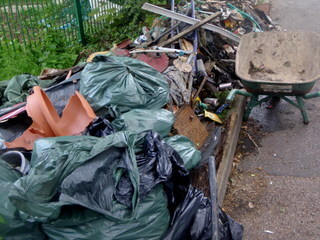 The majority of the rubbish was small pieces of litter such as food wrappers and packaging. 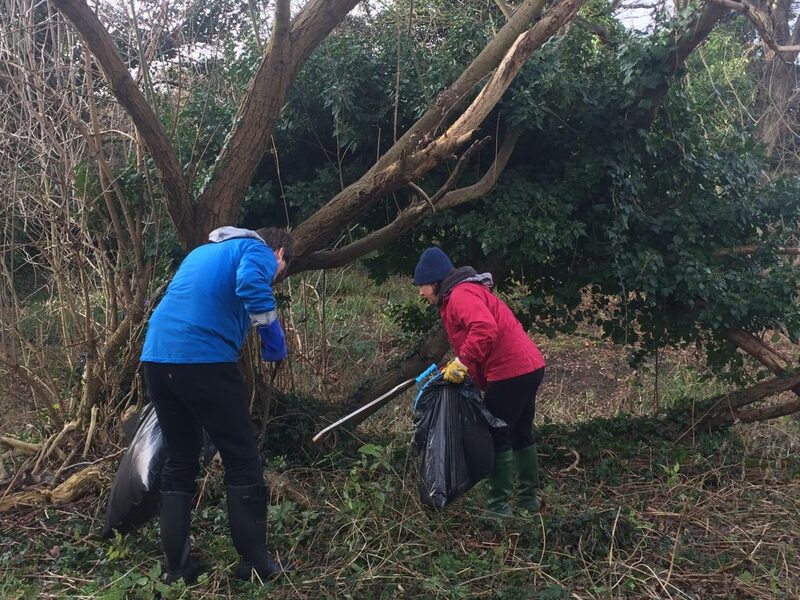 The beady eyes of our volunteers helped them pick up even the smallest pieces of rubbish, however the wind proved a challenge for keeping it in the bags. 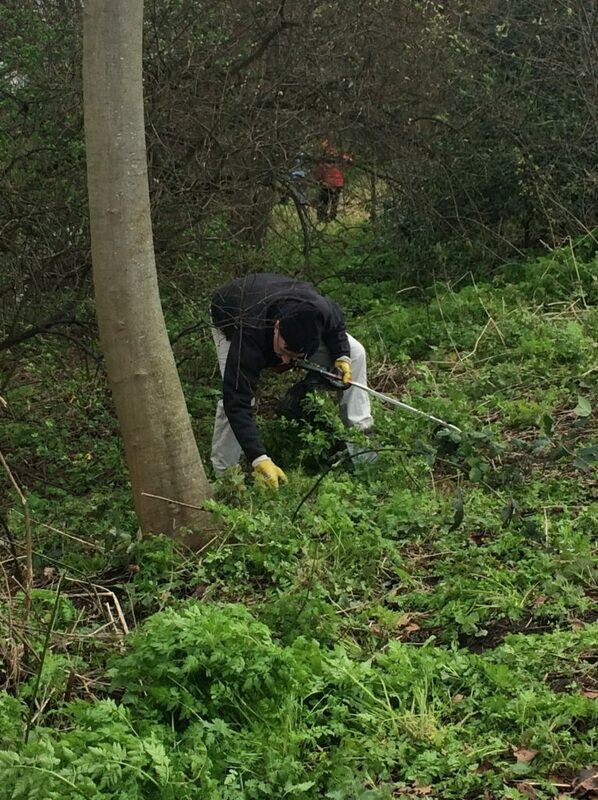 We also removed plastic bags and cloths tangled amongst brambles and tree roots. 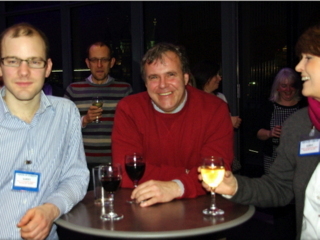 Around 12:30pm we took a break for lunch and hot drinks – huge thanks to Rosie for managing the refreshments. 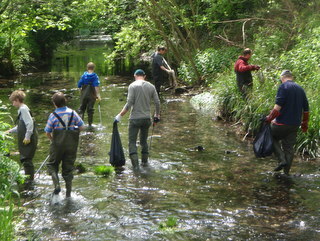 As the river condition had not improved for wading and most of the litter had been cleared during the morning, we decided to stop for the day and let everyone enjoy their Sunday afternoon. Great work everyone – look how much we removed! Looking forward to seeing everyone at the April cleanup. 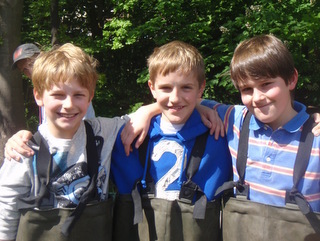 Fingers crossed for fine weather and wading! Huge thanks to everyone who helped unpack and pack up the van during the event, those who supervised the Event Tent, Wandsworth Council for organising collection of all the rubbish the next day, Big Yellow Wandsworth for providing free storage space for our equipment and to our funders, the National Lottery Community Fund. Thank you to all our volunteers for coming: Martin, Guy, Clare, Joseph, Jess, Nyssa, Billy, Jessica, John, Davina, Mia, Zhen, Errol, Dave, Derek, Aaron, Stefan, Nally, Rosie, Robert, Nick, Andy, Simon, William, Margaret, Kyle, David, Libby, Will, Charles, Amanda, Alexis, Steve, Jason, Nick, Rob, Caroline, Phil, Paul, Phil, Per, Chris, James, Natalie, Jane, Jamie. 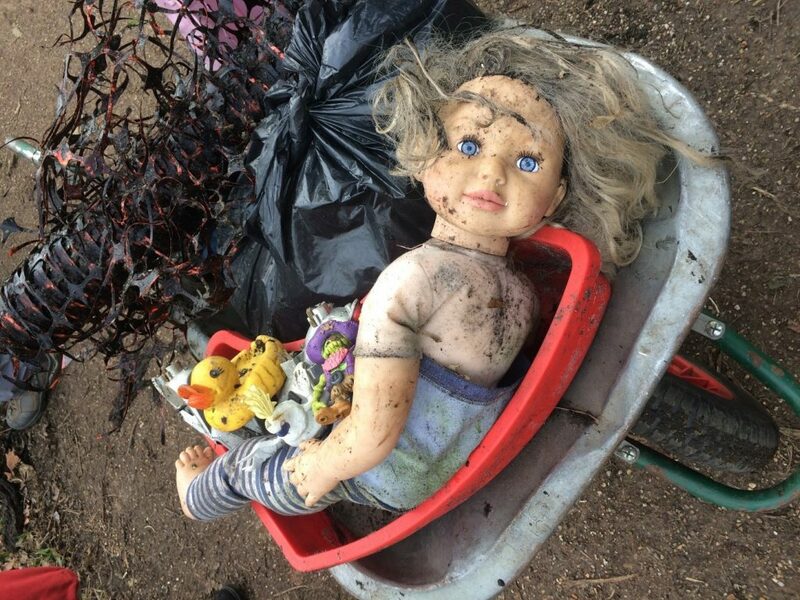 This entry was posted in Cleanups and tagged Cleanup, King Georges Park, Litter, Plastic Pollution, Wandsworth on March 14, 2019 by Jo. 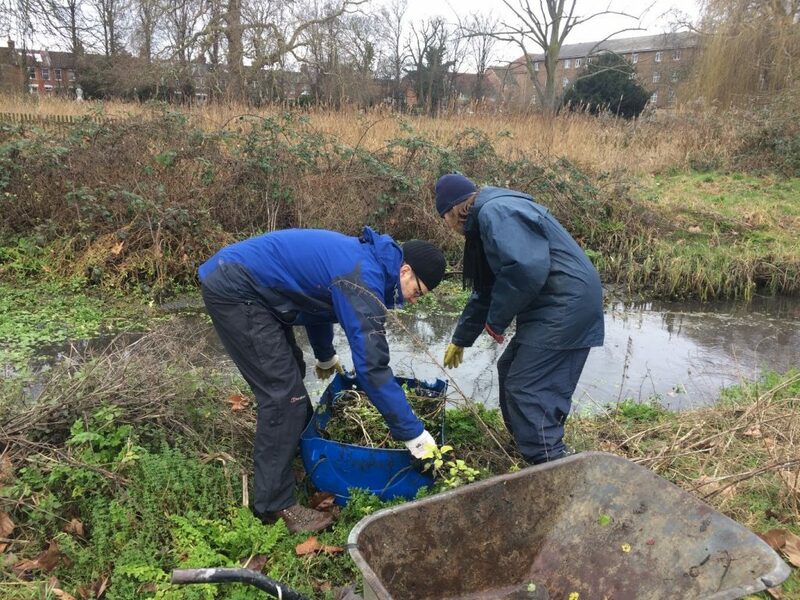 Our February river cleanup took place in Wandle Park, Merton. 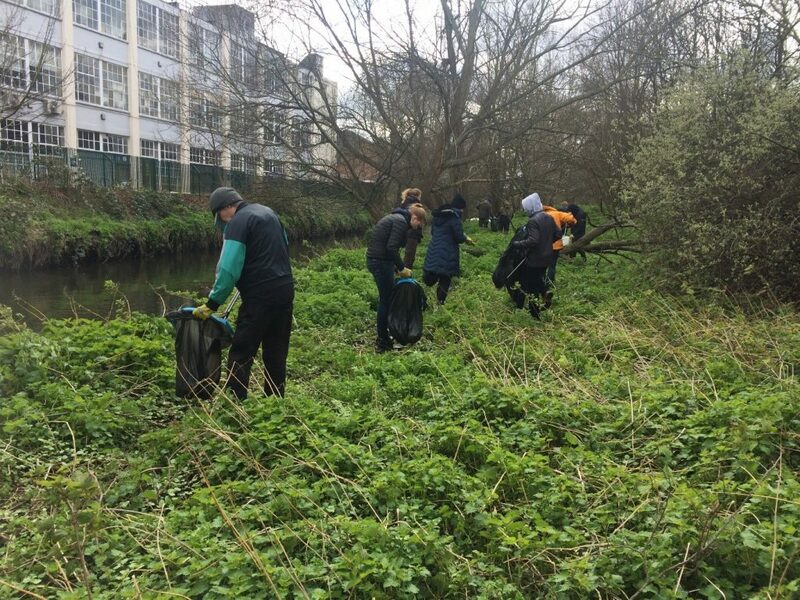 This month’s cleanup was a little different from usual; combining litter picking, fly-tipping removal and tackling floating pennywort. 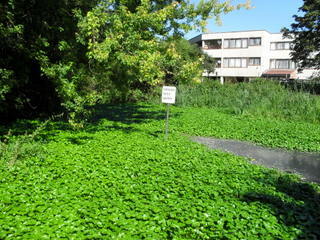 Floating pennywort is an invasive non-native plant species. 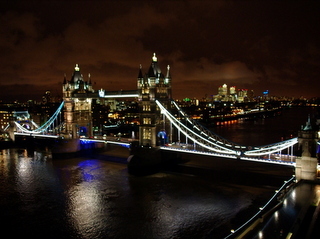 This means the species was introduced to the area and is causing harm to the naturally occurring life in the river. Pennywort can be easily seen floating on the surface of the river like little kidney-shaped lily pads. 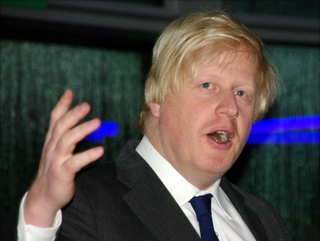 It causes a range of problems including changing the availability of oxygen in the water, threatening fish and invertebrates, choking drainage systems and crowding out native water plants. 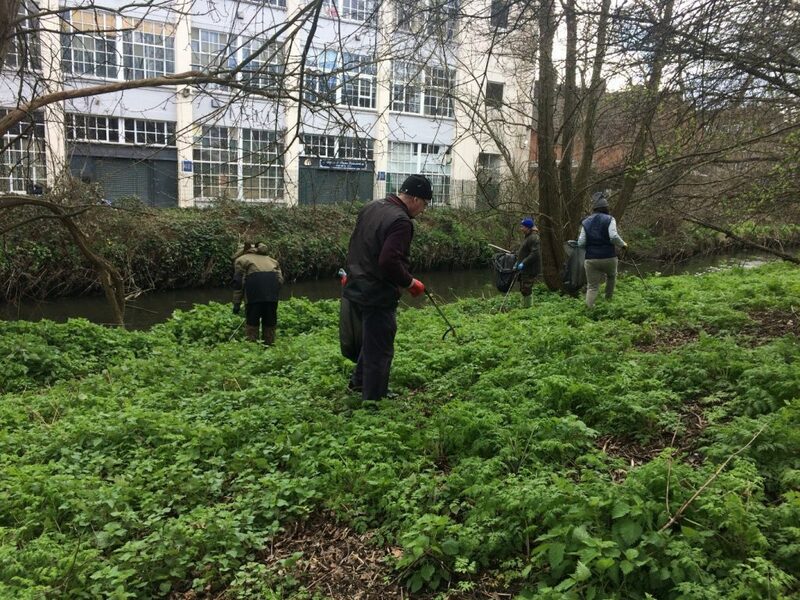 With this in mind, we thought it would be best to get in early and remove the pennywort before spring arrives. Luckily we had 52 lovely volunteers turn up to lend a hand! The day began with the welcome talk and health and safety briefing before splitting the group into litter pickers and pennywort removers. 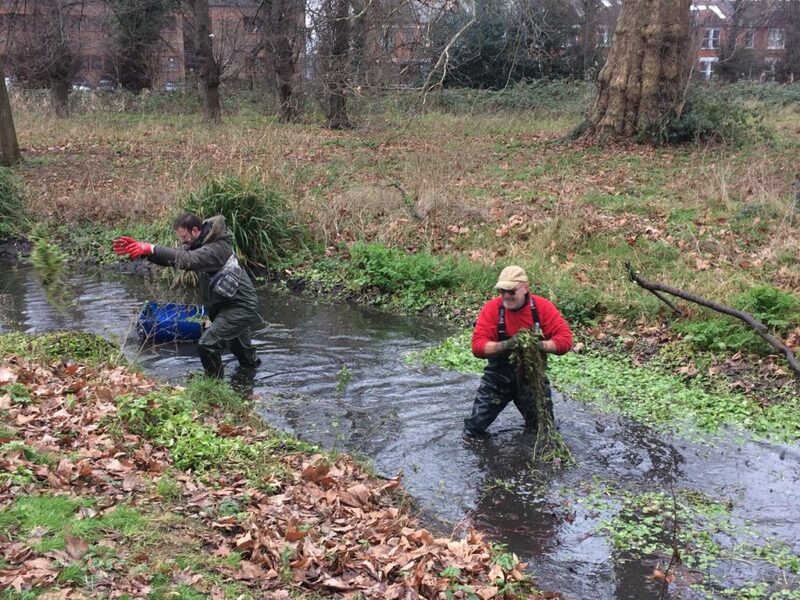 There was some excellent team work going on in the river as pennywort was pulled and removed, then wheeled away. 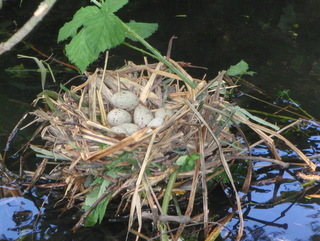 Most of the litter was likely a result of park users and included bottles, drinks cans, food packaging and footballs. Around 12:30pm we took a break for lunch. Shout out to the Richmond University Great British Bake Off Group and Per’s wife for all the delicious baked goods; and Rosie and Wally for manning the refreshment tent ensuring everyone warmed up with hot drinks. 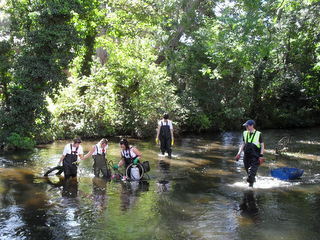 After lunch, our volunteers headed back into the river. 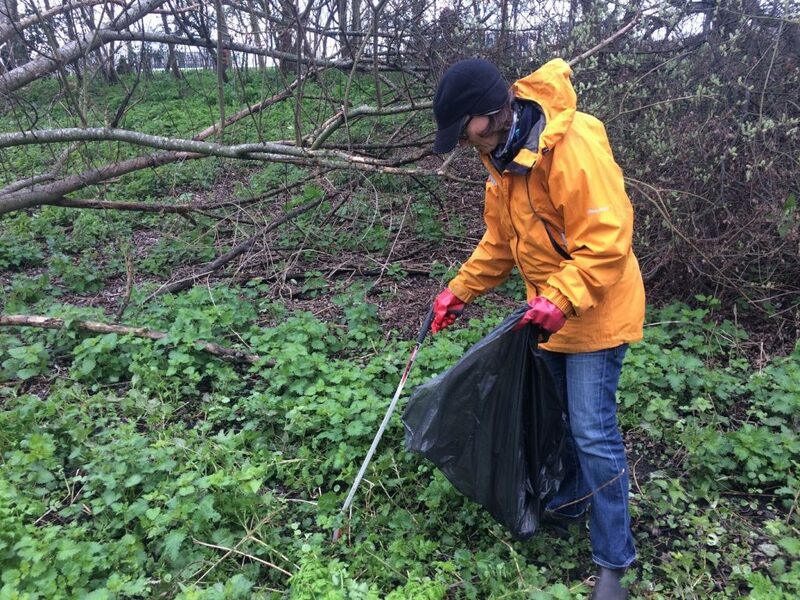 Many of the litter pickers had sought out a few hotspots of litter which they cleared up. Top finds were a plastic palm tree and several plastic Christmas trees. Dave had set up a catch net at the start of the day to prevent any drifting pennywort fragments from floating downstream. As a final job before packing up, this was emptied and removed. 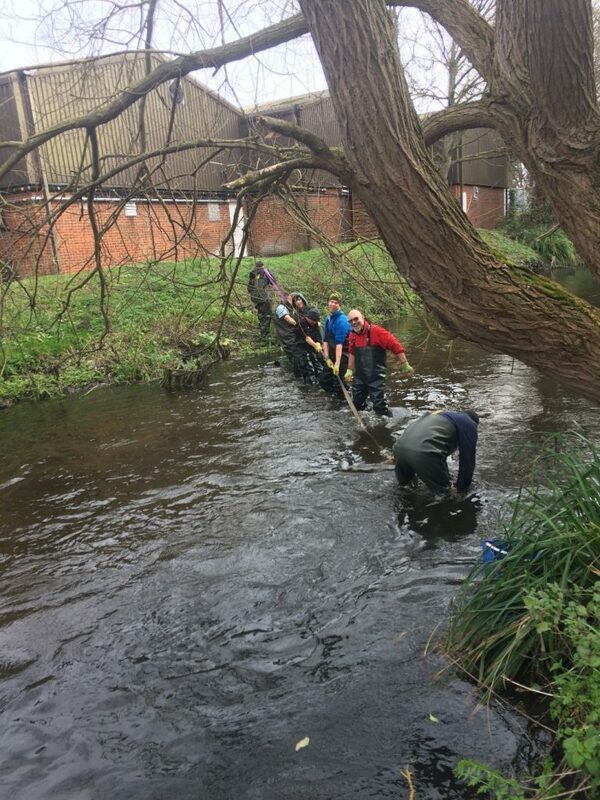 All our volunteers should be extremely proud of their effort and work as the river looked much clearer and the flow had increased. 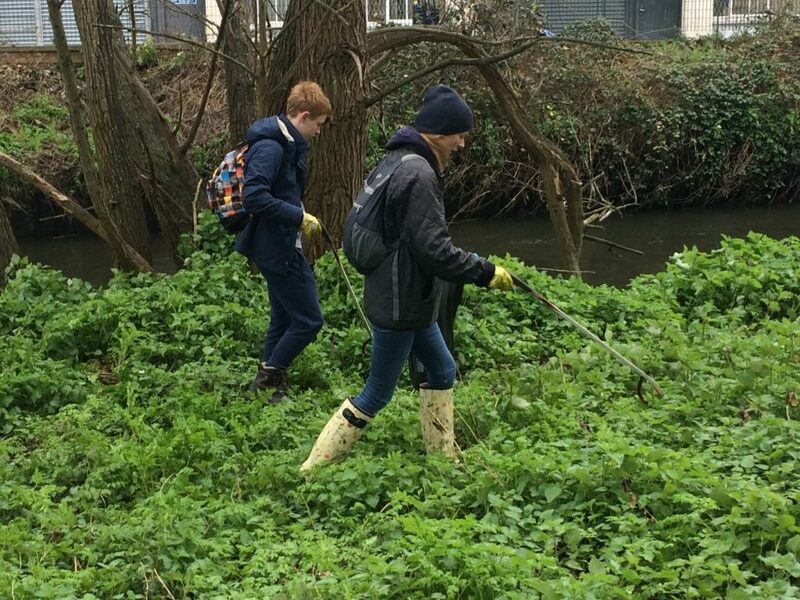 On top of removing the pennywort, look at how much litter was also collected – great work! Looking forward to seeing everyone at the March cleanup! Huge thanks to everyone who helped unpack and pack up the van during the event, those who baked and those who supervised the Event Tent, Merton Council for organising collection of all the rubbish the next day, Big Yellow Wandsworth for providing free storage space for our equipment and to our funders, Merton Council and the National Lottery Communtiy Fund. Thank you to all our volunteers for coming: Lynda, Champior, Joanna, Davinay, Tom, Grant, Billy, Jihyun, Phil, Derek, Per, Charles, Chris, James, Steve, Becky, Gareth, Martin, David, Andy, Paul, Nicholas, Robert, Tony, Jess, Chris, James, Simon, William, Nyssa, Pontus, Lauren, Jacob, Nicholas, Jenny, Sue, Anita, Philomenia, Sanner, Hazjq, Hassan, Jane, Rosie, Margaret, Kyle, Wally, Dave, Milan, Aaron, Gideon, Erica and Ed. 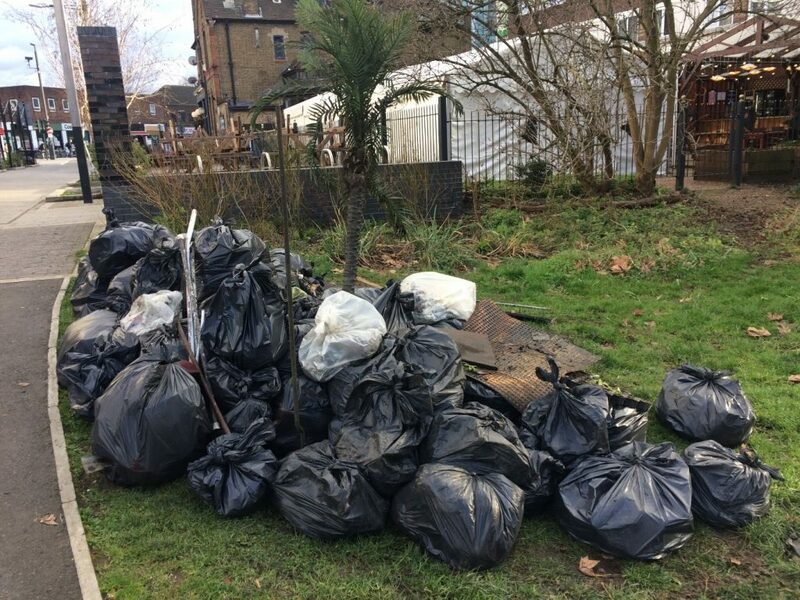 This entry was posted in Cleanups and tagged Cleanup, Merton, Wandle Park on February 13, 2019 by Jo. 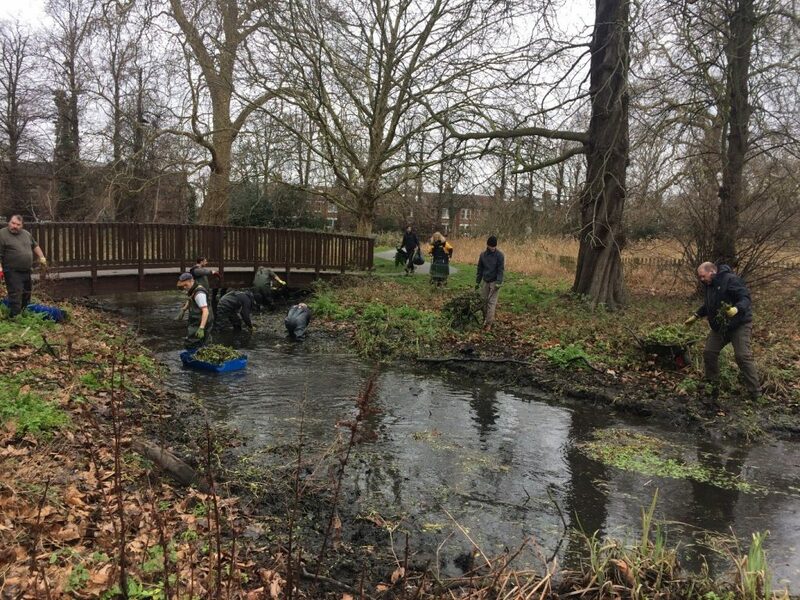 For the first cleanup of 2019 we visited Poulter Park in Sutton – and what a great start to the year it was. We began the day with our Welcome Talk and Health & Safety briefing, important for all, especially our newcomers; 38 volunteers in total. 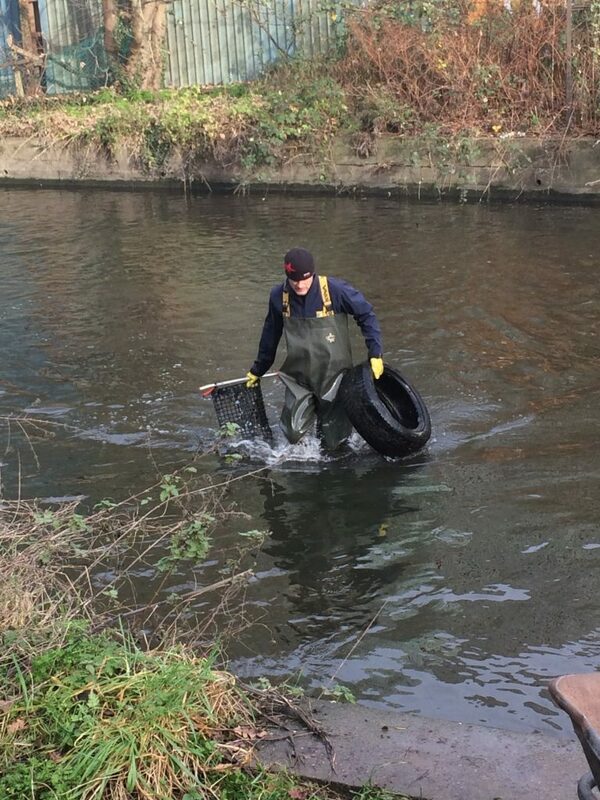 The results of recent fly tipping by Goat Bridge had been noticed by a few volunteers on arrival, so we decided to send a some of our well-practised volunteers to clear this site. 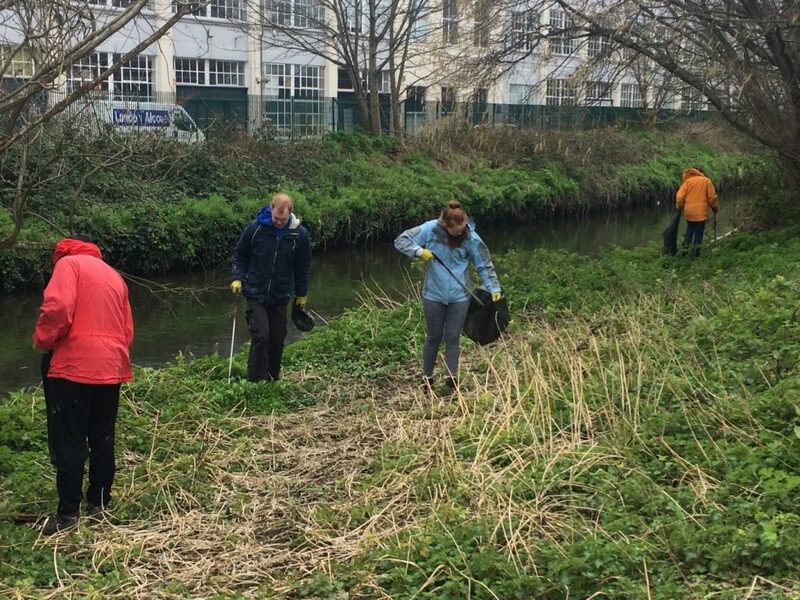 Meanwhile, the rest of us headed down to the river with waders, litter pickers and bin bags to begin clearing the water and banks. We worked upstream to the weir. 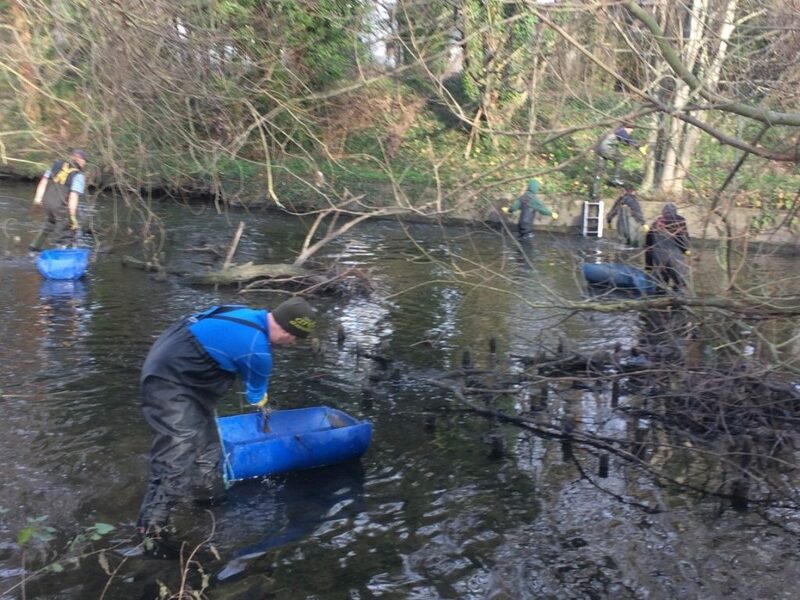 Many of our long-standing volunteers remembered clearing several hundred car tyres from this stretch of river a few years ago so there was no surprise at all as more started rolling out of the water. Luckily not anywhere near as many. 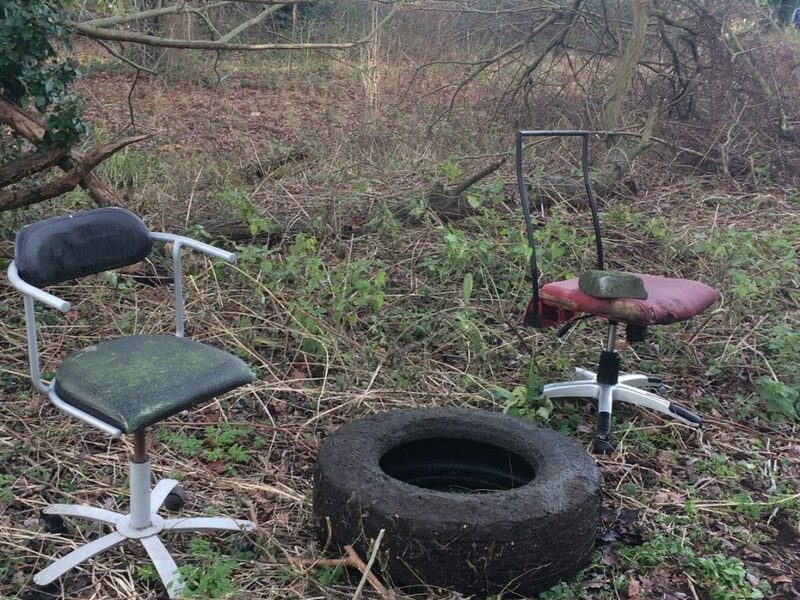 We found several chairs, too – probably a little too soggy to sit on now! There was also one unknown but heavy object on the river bed that proved a little too much for volunteers, try as they might! It took some convincing to get everyone out of the water for lunch, but eventually we made it back up to the gazebo for tea, coffee and cake. After lunch we decided to do a second sweep of the river as either side of our entry point and the weir the river can get a little deep. It was surprising how much more we could pull out. Today’s finds also included lots of toys which have been added to our collection for the Museum of London. Finishing up around 2:30pm we stood back to admire our haul. Looking forward to seeing everyone at the February cleanup! Huge thanks to everyone who helped unpack and pack up the van during the event, those who supervised the Event Tent, Sutton Council for organising collection of all the rubbish the next day ,Big Yellow Wandsworth for providing free storage space for our equipment and to our funders, the Big Lottery. 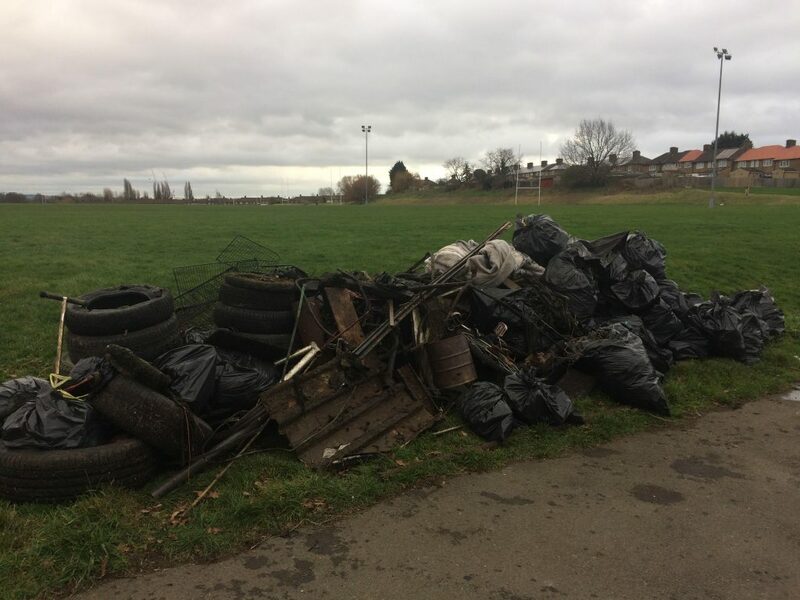 This entry was posted in Cleanups and tagged Cleanup, Poulter Park, Sutton on January 17, 2019 by Jo. 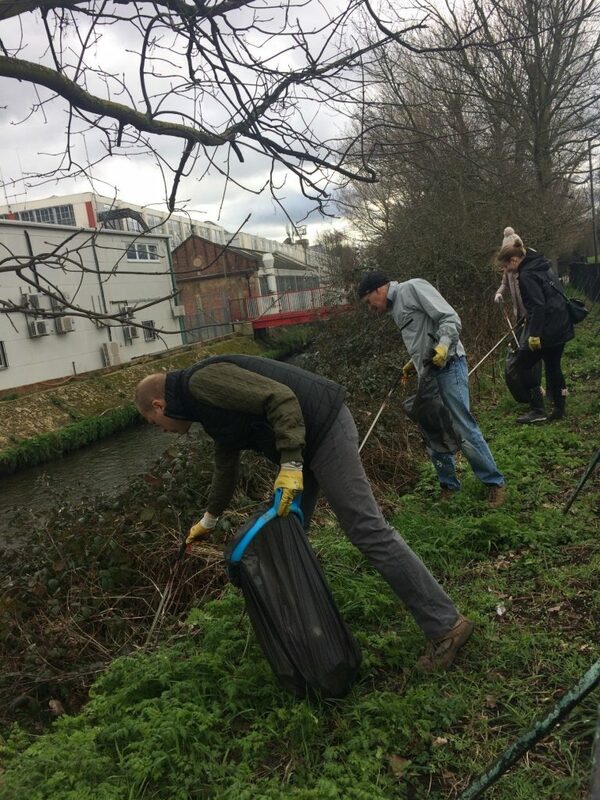 Our November cleanup was scheduled to be held at Ravensbury Terrace in Wandsworth and the sun was shining. However, the heavy rain the previous day and throughout the night resulted in us unfortunately having to cancel the event! We did remove a few bin bags of rubbish from around the cars. 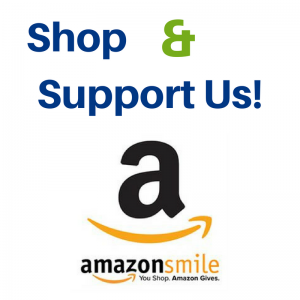 Mostly drinks cans, bottles and food wrappers – every bit makes a difference! Despite all this we want to say a huge THANK YOU to Dave for getting to the site early and for staying to greet any unknowing volunteers, and to all those who helped litter pick the car park. 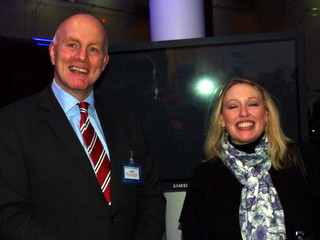 Apologies again to anyone who didn’t get the email, it was great to see you and chat over hot drinks and cakes. If this was your first time attending a cleanup, rest assured very few events are cancelled and we look forward to showing you the ropes in December. See you next time for our festive cleanup! 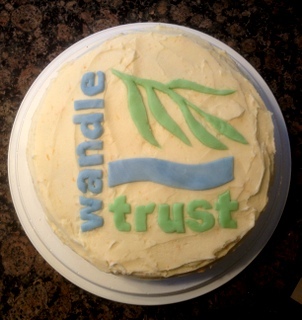 Please bring some cash to purchase your Wandle cleanup Christmas cards! 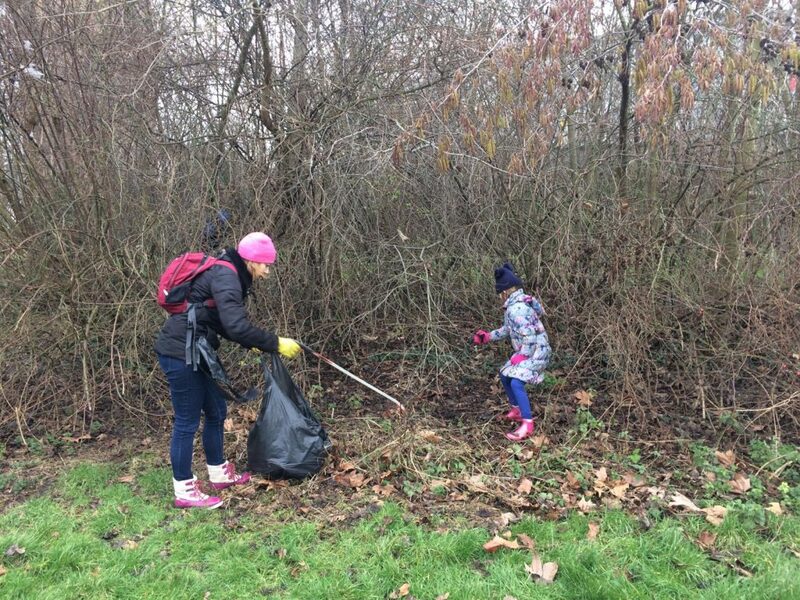 This entry was posted in Cleanups and tagged Cleanups, Events, Tesco, Volunteer, Wandsworth on November 20, 2018 by Jo. We set up in Ravensbury Park- a crew of regulars and a group of teen volunteers from the Challenge Network. 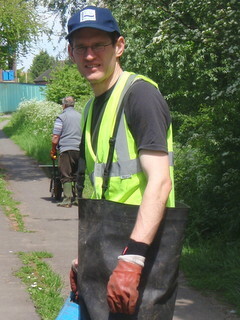 We also had a number of volunteers from the Friends of Ravensbury Park who we worked with throughout the day. Debbie and Jo were manning the home base, talking with and directing all three groups of volunteers and a passing policeman who came to check up on the pile of rubbish collecting on the roadside! At tea break time, the crew were provisioned with an autumn harvest themed lemon and fresh plum cake, an apple/raisin cake and a basket of cheese scones (both plums and apples were grown/foraged in the Merton area). 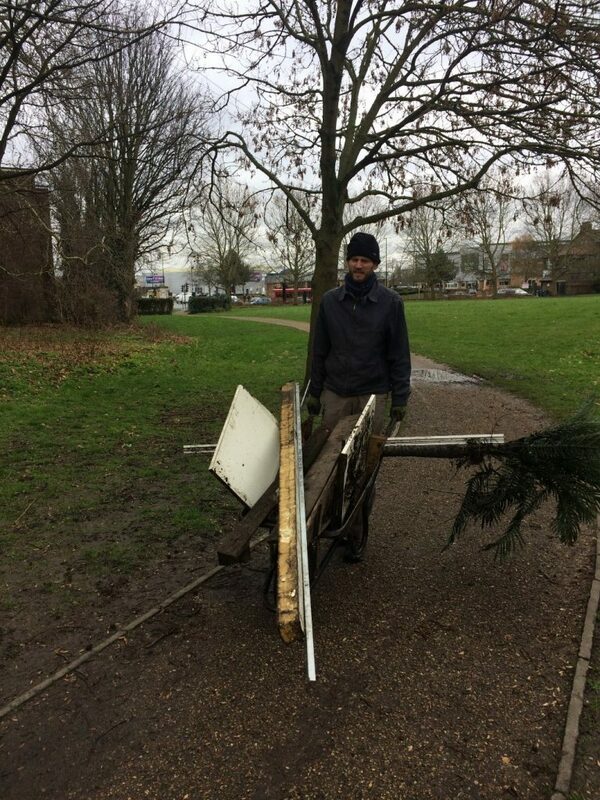 … and those who wheeled/carried it over to the rapidly growing pile (once out of the water, it rots down naturally). After a long hard slog, the crew pulled out around 10 tonnes of the stuff, and while we didn’t get it all, we are now looking at a second date to clear up the last of it. 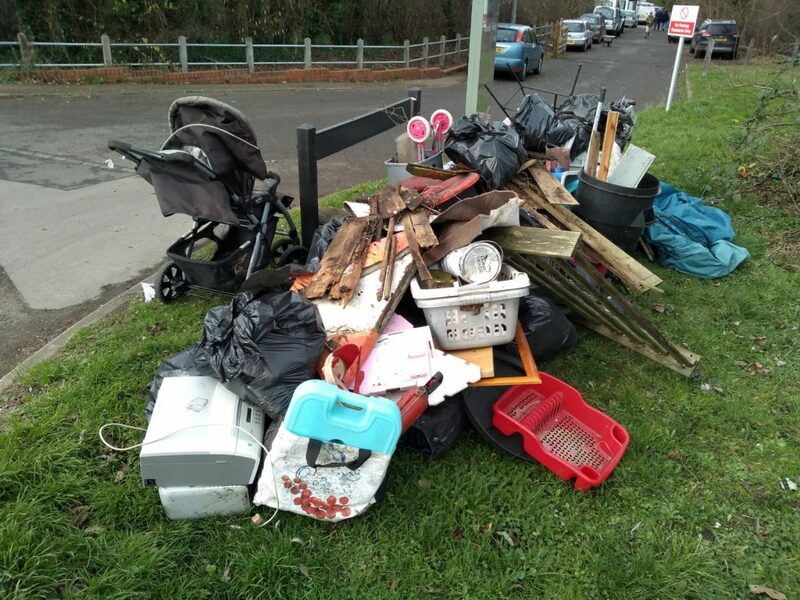 Good work and congratulations to all and thanks to all the additional helpers from the Friends of Ravensbury Park and the Challenge Network, as well as Tony and Stan of Merton Council’s Waste Management Team who organised collection of the rubbish! 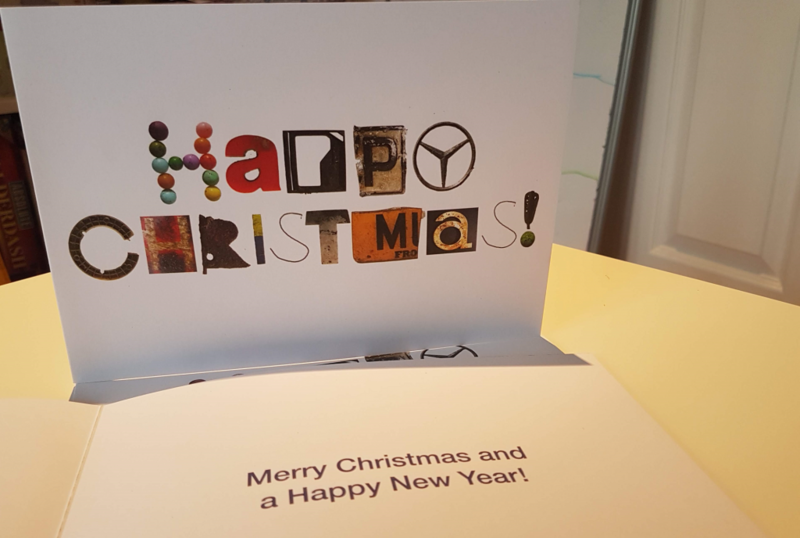 Thanks to all our volunteers: Abi, Alessio, Aletua, Amadea, Andy, Barry, Bart, Benjamin, Charles, Ciara, Debbie, Francesca, Gearoid, Hannah, Helen, Henry E-X, Henry W, Jackie, Jane P, Jane P, JJ, Jo, John , Kaleigh, Kathryn, Leonie, Lesley, Liz, Macson, Mark, Max, Michael, Nick, Nico, Olivia, Paul, Per, Phil, Priya, Rachael, Robert, Roger, Rory, Rosie, Sam, Sue, Thusy, Tim H, Tim L and Toby. 1 buggy, 1 plant pot, 1 garden table, 1 car seat, 1 iron, 1 doll, 1 carpet, 1 toy tiger, 1 bucket, 1 bicycle frame, 1 bicycle tyre, 1 fireplace surround, 1 office chair, 1 rug, 1 car bumper, 1 empty tool case, 1 saw, 1 moped seat, 1 road light, 1 shopping basket, 1 pedal car, 2 pieces hardboard, 3 garden chairs, 4 car tyres, 8 footballs and 10 bags of assorted rubbish. 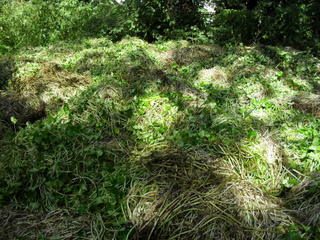 … and removed approximately 10 tonnes of floating pennywort. 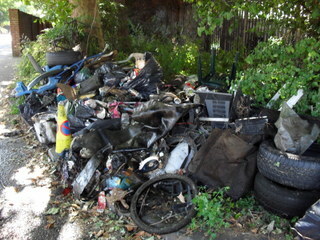 This entry was posted in Uncategorized and tagged Cleanups, Events, INNS, Wandle on September 30, 2012 by Jo. After weeks of rain, Sunday dawned bright and sunny with a light, cool breeze – perfect cleanup weather! We all assembled at Culvers Avenue in Sutton where the hawthorn and chestnut trees were blooming and river birds had been nesting (and were given a wide berth). Andy Bolgar, until now Erica’s trusted event offsider, took over the reins today for his first cleanup as Event Controller… and a wonderful job he did too! This stretch of the river is quite gentle, not too deep, and ideal for children to get into the water too. 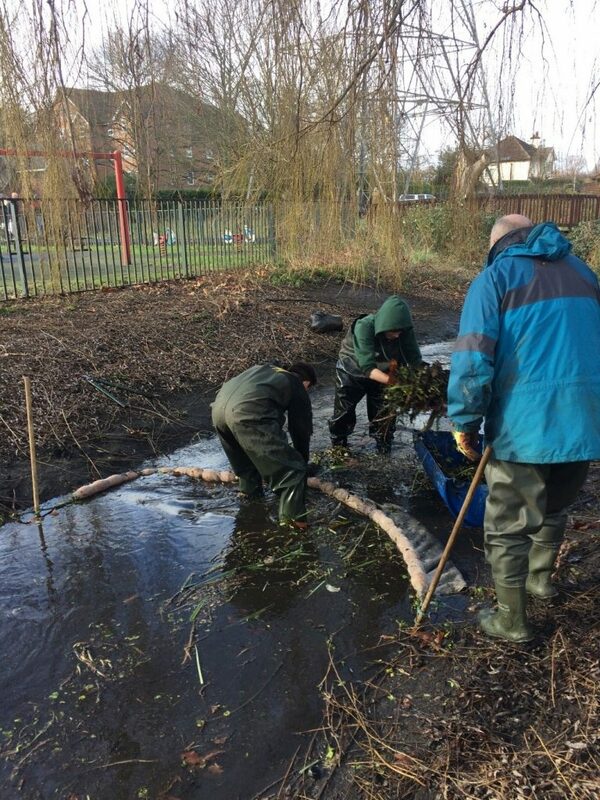 We had some new faces today – Finlay, Sam and Benjy and their mums came up from Wandsworth to give us a hand, and some of the local kids also pitched in later on. The river forks into 2 branches in this location, so our crew split up and worked their way up both channels around Culvers Island. Most of our river junk was of a pretty manageable size, although we had to fish out an old bed and a few largeish items at one stage. Andy also found yet another discarded handgun in the river, which Theo and Sally took to Wallington Police Station at the end of proceedings! 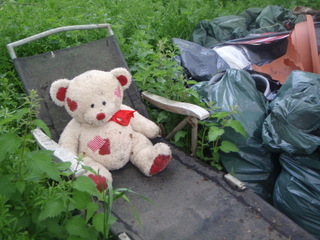 Unexpectedly, a large stuffed bear came to light and was settled very comfortably on the salvaged sun lounger found nearby – supervisor of the rubbish pile! 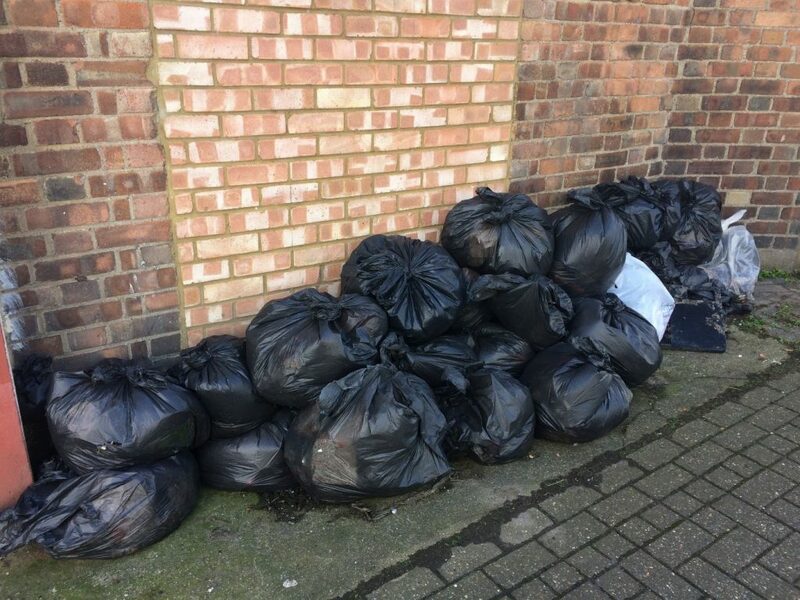 By the end of the day, we had 2 piles of rubbish for Sutton Council’s removal the following morning. 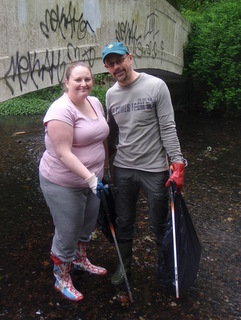 Special thanks to the Sutton Community Fund for supporting the cleanup, and also to the Timberland Earthkeepers’ Fund, who funded 30 brand new and much-need litter pickers as well as new waders and gloves. We made good use of them on the day! 1 car tyre, 1 bike tyre, 1 teddy bear, 1 sun lounger, 1 chair, 1 suitcase, 1 artificial Christmas tree, 1 metal tripod, 1 plant pot, 1 scooter, 1 jumper, 1 tarpaulin, 1 tent, 1 mattress, 1 carpet, 1 dustbin lid, 1 metal drum, 1 clipboard, 2 bike wheels, 2 road signs and a tonne of so of unidentified junk. 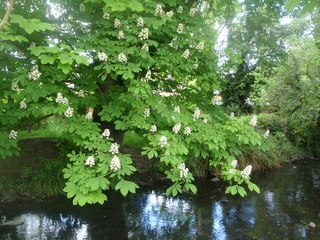 This entry was posted in Uncategorized and tagged Cleanups, Events, Wandle on May 22, 2012 by Jo.